We provide accomodations and expeditions, in one of the worlds most ideal locations for Aurora sightings, fishing, hunting, hiking and winter sports. 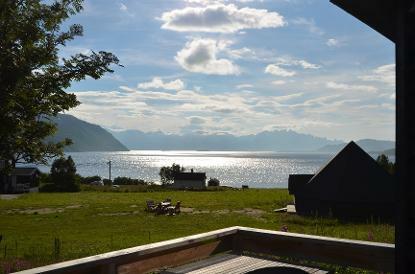 The camp is located amongst deep fjords and high mountains. An hour car ride from the airport of Alta, Finnmark - the amazing views will accompany you on your drive, and take your breath away when you arrive! Experienced guides will make the best of your expeditions. We offer hunting, fishing, snow mobile safari, skiing, dog sledding and more! Call +47 97473239 for more information! Visit our Facebook page for pictures and more information!